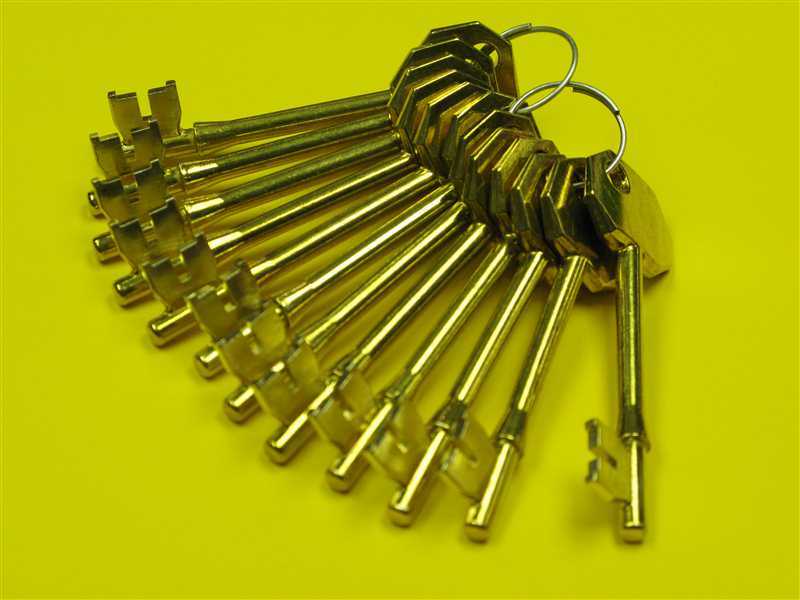 We have been key cutting for many years, serving domestic and business customers. 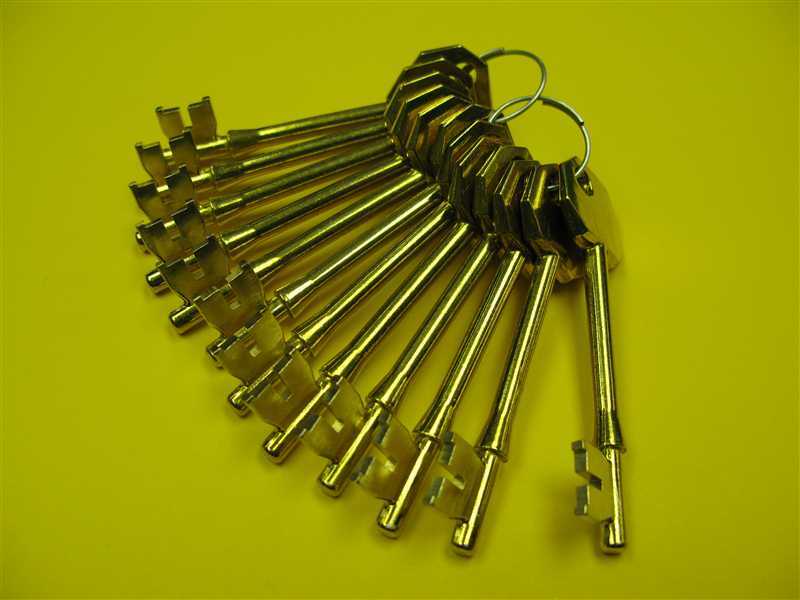 Our range is extensive in all types of key blanks, with us holding around 6000 blanks in stock. 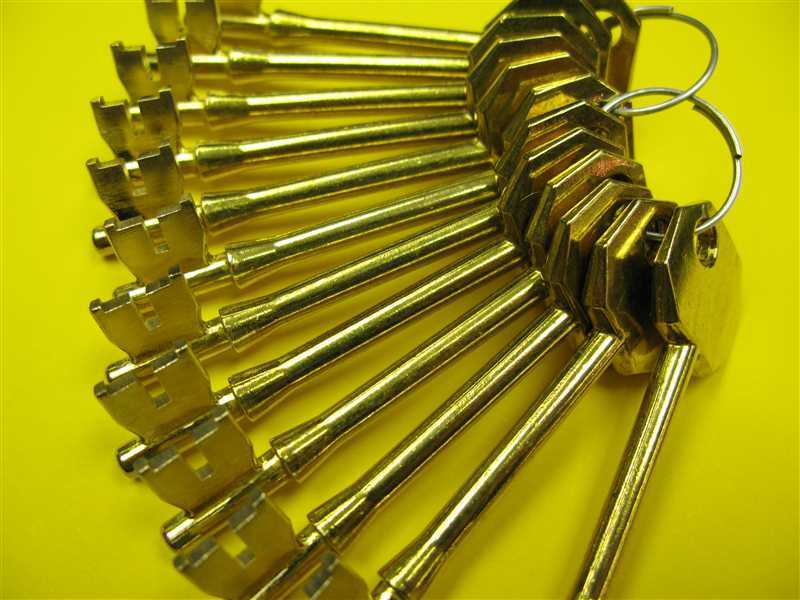 We cut cylinder keys for all sorts of applications from front door to access systems. 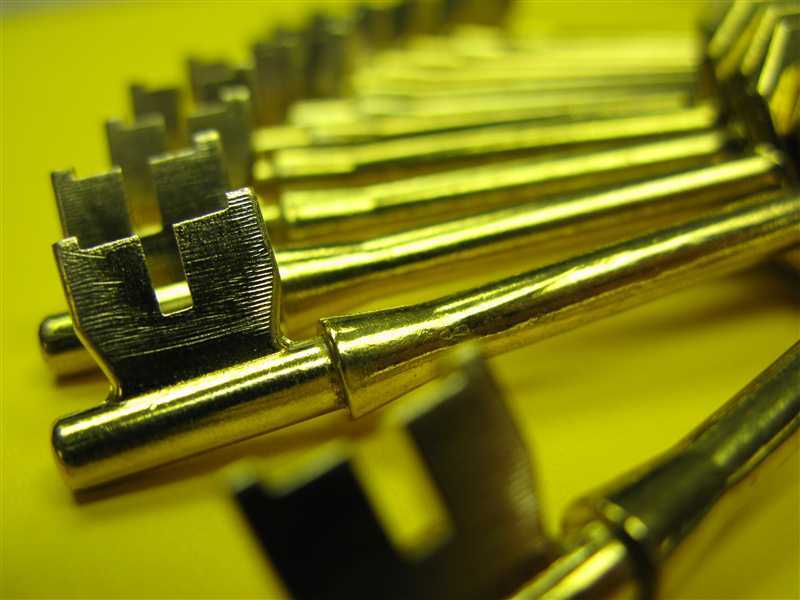 We carry blanks for all the major lock brands and pride ourselves for locating obscure blanks for special applications. 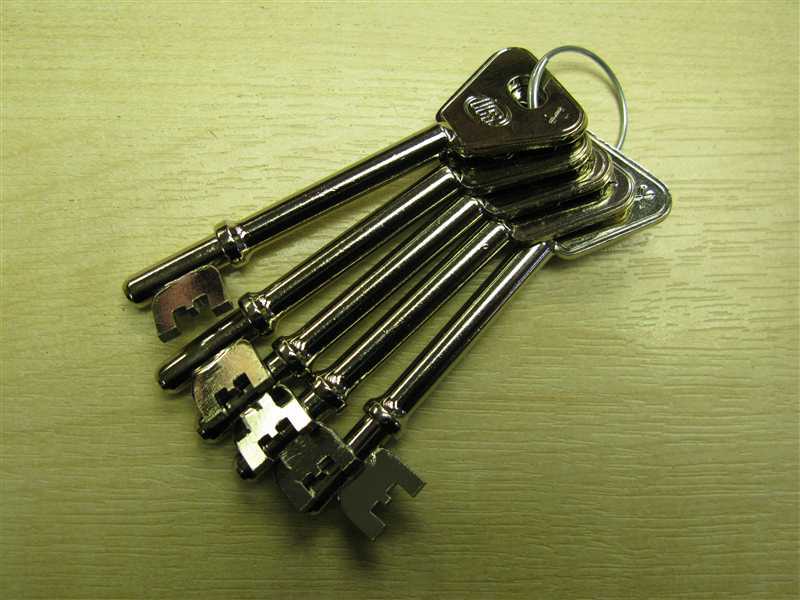 We can supply office furniture keys cut to code, even when the keys themselves have been lost. 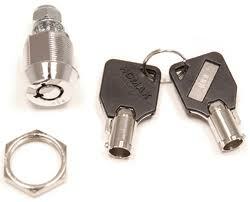 This is done by supplying us with the code stamped on the front of the lock. 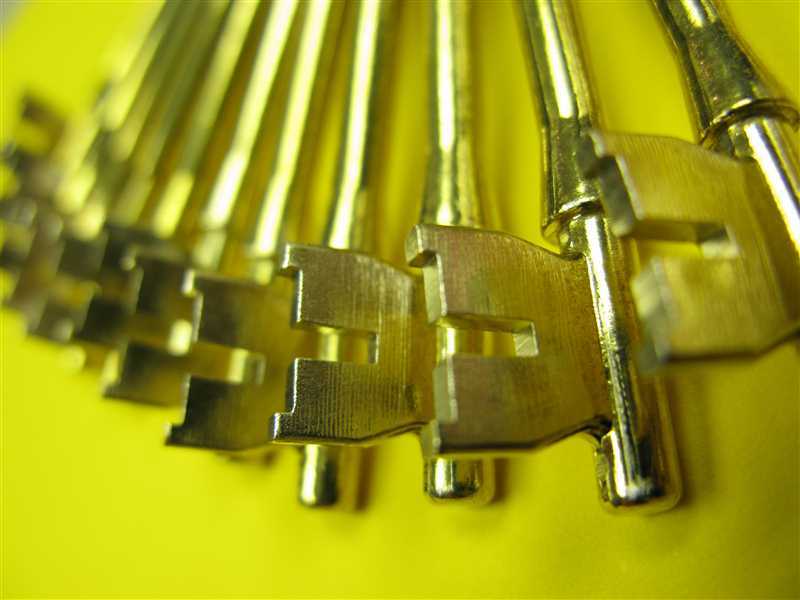 Some applications require the cutting of security blanks, we can serve many requests for this service, but official ID will be required prior to cutting of these keys. 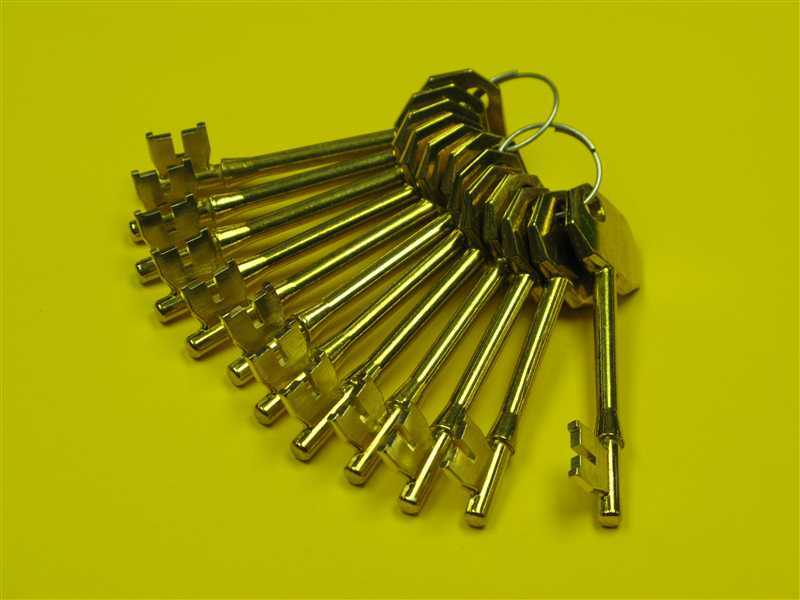 As with cylinder keys, we carry an extensive range of key blanks for mortice locks, covering all the leading brands of lock manufacture. The cutting of vehicle keys has changed over the years, and many of the car keys we cut now are chipped or transponder keys. 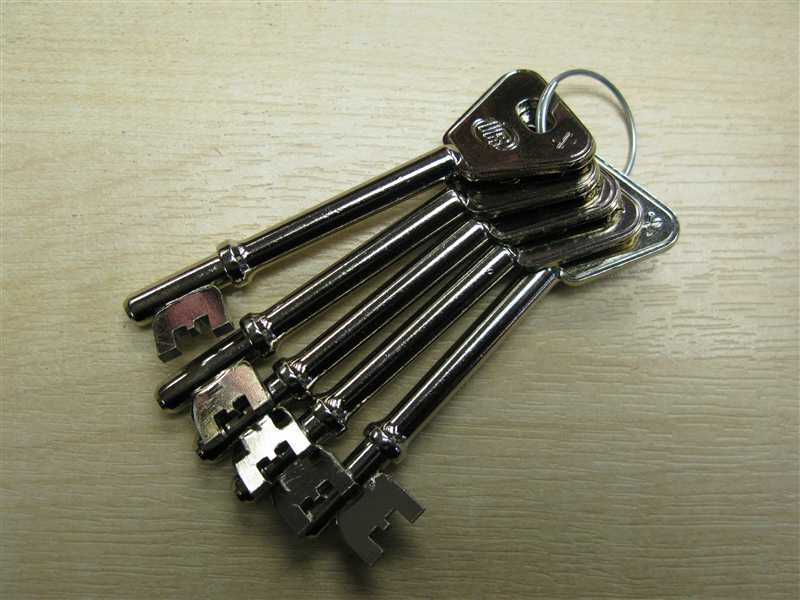 The key blank has an electronic chip located in the key head that the vehicle security system reads, which in turn, allows the engine to start. 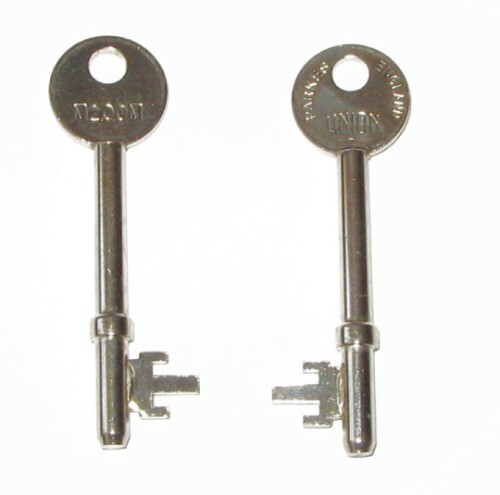 We have invested in computer equipment that allows us to read your key and replicate the code to a new blank. 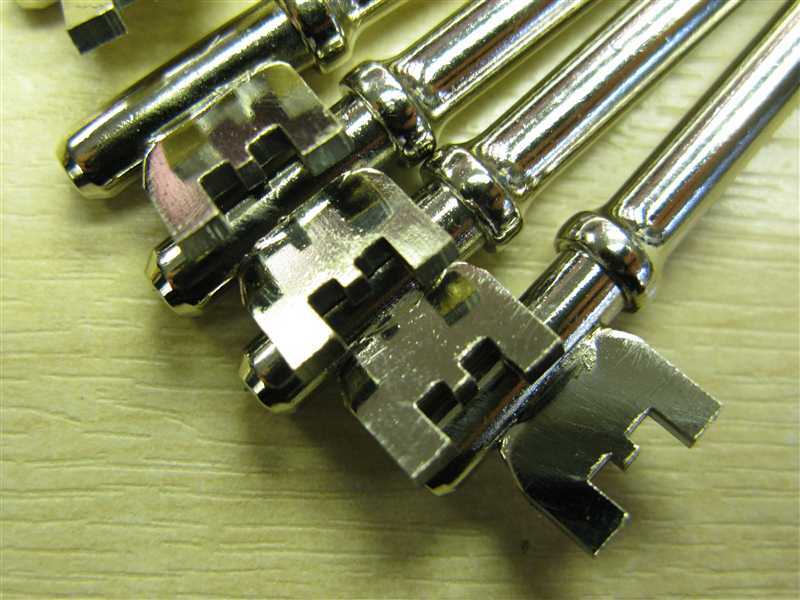 This is then cut to your existing key.